Sports Rendezvous: Manchester City win Premier League title as United fall to West Brom. Manchester City win Premier League title as United fall to West Brom. 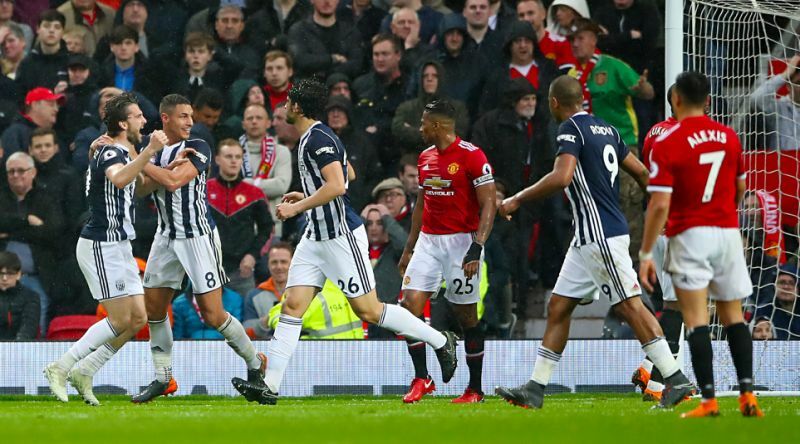 Manchester City landed a third Premier League title, as bottom-of-the-table club West Bromwich Albion stunned Manchester United, beating them 1-0 at Old Trafford. Needing a win to keep their already slim chances of overhauling City, United slumped to a sorry defeat in the rain, with Jay Rodriguez’s 73rd minute strike proving a lifeline to the relegation-threatened Baggies. The win, only their fourth of the season, still leaves West Brom nine points adrift of safety.